The business balance for 2018 and prospects for 2019 of Exceltur highlights the work done by Galicia and the good business outlook for 2019, despite a foreseeable slowdown in tourism. 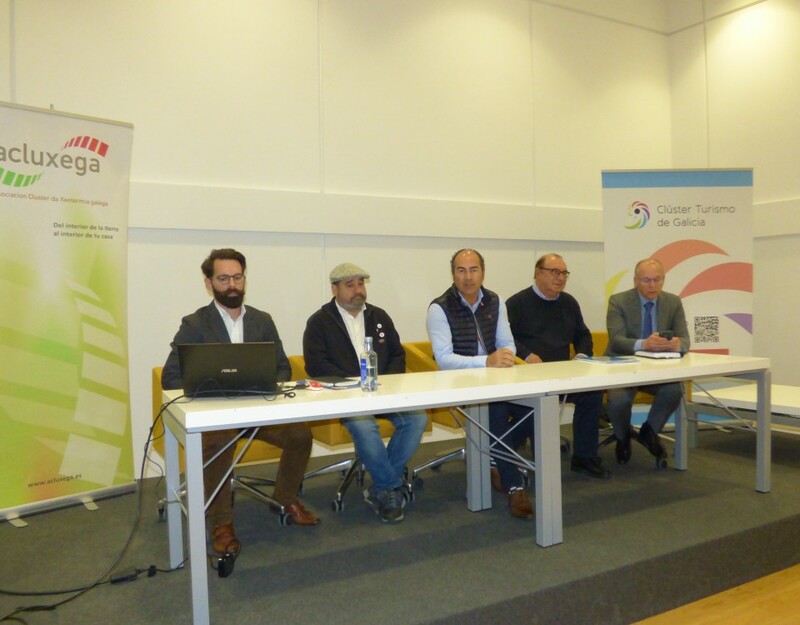 When we still know the latest balance figures for 2018, which has closed with a new record in the arrival of foreign travelers to Spain with 82.8 million visitors, almost one million more tourists than in 2017, representing growth of 1.1% over last year, the sector is already looking at the prospect of this 2019. And, according to Exceltur, does so with optimism but with a view to the recovery of competitors in the Mediterranean. 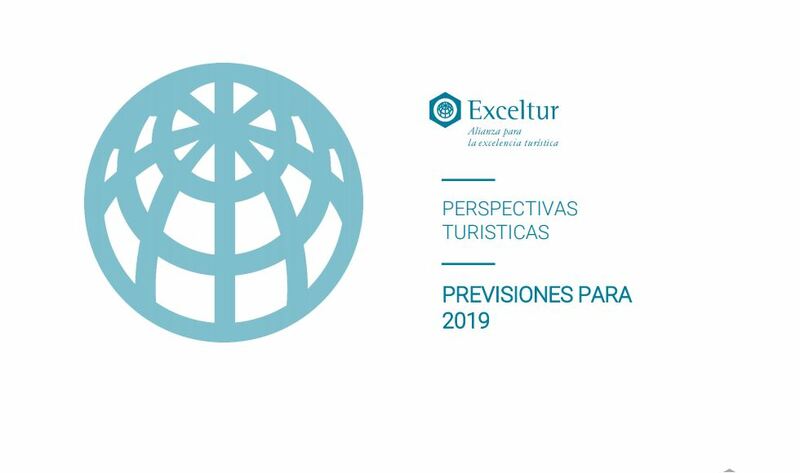 According to the 2018 balance report and tourism prospects for 2019 prepared by Exceltur, a non-profit association made up of 23 of the most important companies in the entire tourism value chain, this year, from the point of view of the tourism sector, will be marked by the effect of the recovery of competitors and the economic slowdown expected for traditional markets in Spain, with the unknown Brexit, and good prospects for medium and long distance markets favored by the multiplication of air connections. The economic context of deceleration expected for Spanish households also suggests a lower dynamism in spending associated with tourist travel in 2019 for Spanish families, slowing part of the growth experienced in 2018. 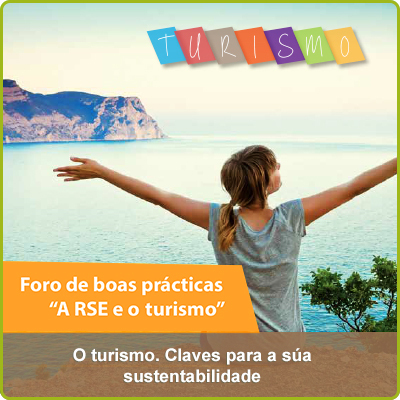 Despite the uncertainty, there is a generalized positive tone in the business forecasts for the tourist year 2019. 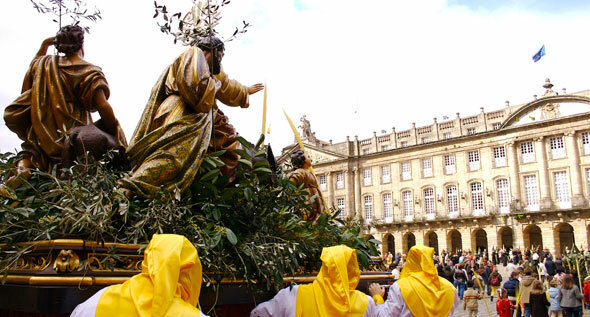 The Exceltur report also highlights the effort made by communities in the interior, Galicia and Valencia, which commented “have bet in recent years for the repositioning and reinvention of product and the diversification of markets, strengthening the loyalty of internal demand and a greater presence of international demand”. 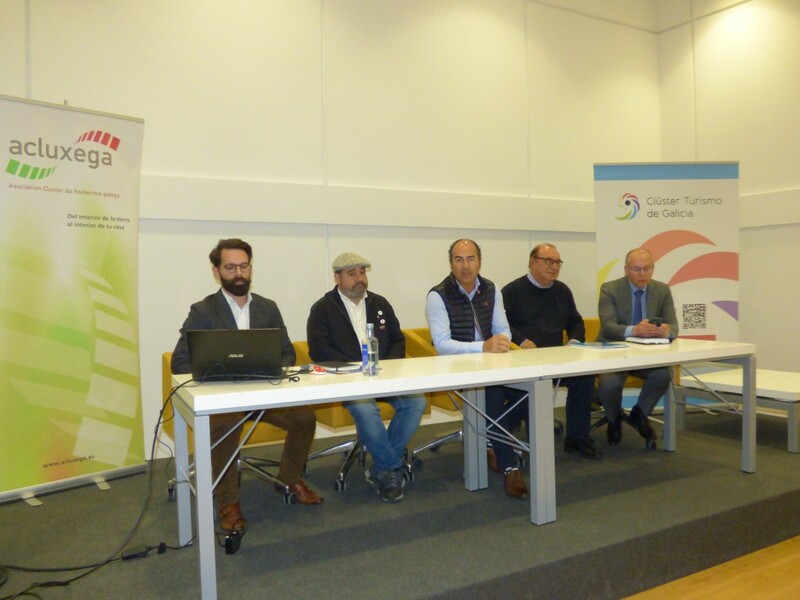 In this context, Galicia ranks as the third region with the highest forecast of increased sales, only behind Extremadura and Madrid, with an estimated increase of 3.6%. Profits are in fourth place, close to 3%. 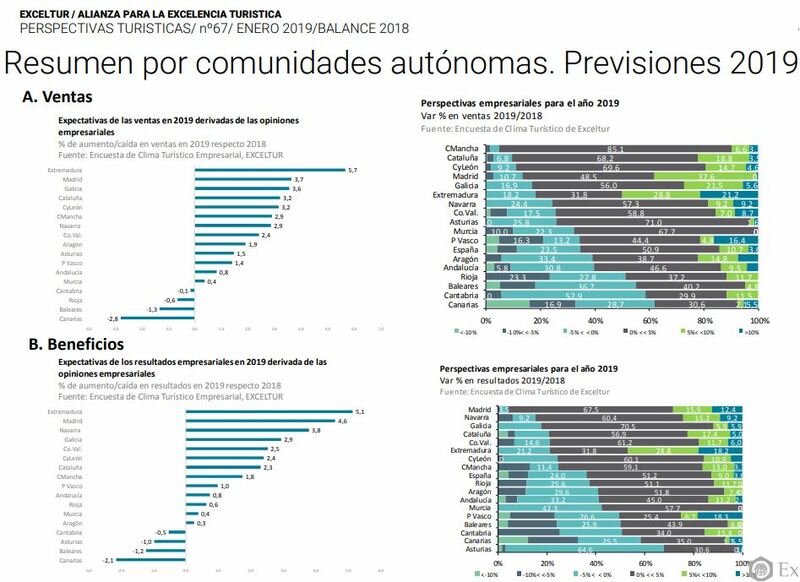 And the communities that led the improvement in results in 2018 were those of the interior: Castilla-La Mancha, which increased its results by +4.8%, Navarra +3.6%, Extremadura +2.4% and Aragon +2.2%, according to data collected by the survey of Tourist Business Climate conducted by Exceltur, while in Green Spain Galicia closes a positive balance with increases in business results of +1.9%, as well as the Basque Country +1.0%. These data contrast with those obtained by other Autonomous Communities such as the Canary Islands, the Balearic Islands or Catalonia, which closed the year in negative territory.